The Richard Pate School – Team: The Richard Pate School - How are schools using the Raspberry Pi? This system has been developed to help old/disabled people answer their door. Using a wireless keypad, which hangs around their neck, they can use it anywhere in the house to unlock the door or send a message to the person standing outside. 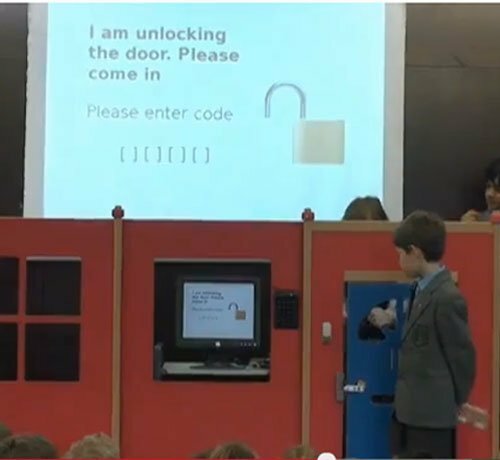 The system also allows the person waiting at the door to enter a code on a keypad and enter straight away.